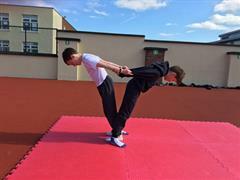 We have been learning how to create routines using our artistic gymnastics skills. 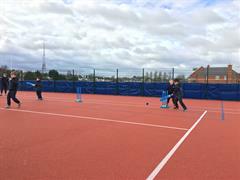 The last few weeks we have been learning all about cricket. 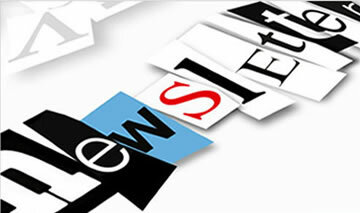 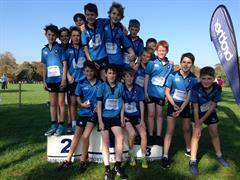 We concluded our term of Athletics with an Athletic Festival. 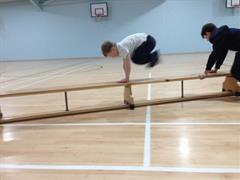 Students competed in all the events they learnt about this term. 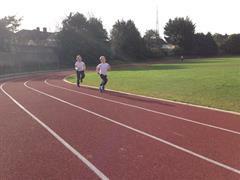 This week we are working on running paces and how our pulse rate changes depending on our pace. 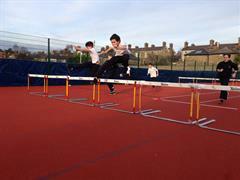 Our students have been learning how to hurdle this week. 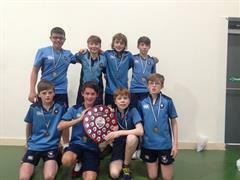 Our 6th form students performed outstandingly to win the AIJS Basketball tournament for the second year in a row. 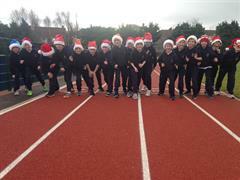 Our annual Jingle Bell fun run, where all the students of St. Michael's College Junior School run one mile of our running track. 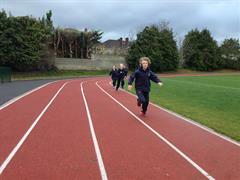 Each term in P.E the students challenge themselves by running a mile. 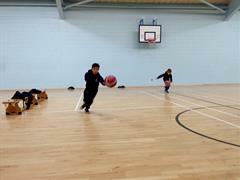 The students are learning the game of basketball for the month of November. 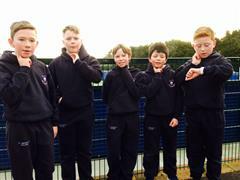 The Annual Clonliffe Cross Country Championships took place Wednesday 10th October with great performances from all our students competing at the event. 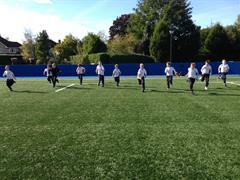 We have been including agility games as part of our warm up over the past few weeks to engage our muscles in reacting quickly in our sporting activities. 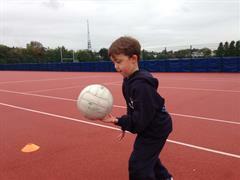 The students have been learning the skills and game of Gaelic Football over the last 6 weeks. 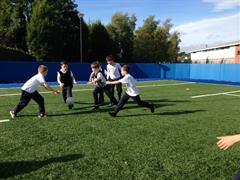 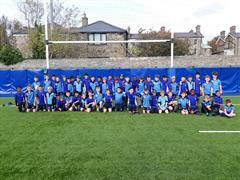 Students have been learning the skills of Gaelic Football over the past weeks.